10 Healthy Things I am Loving Right Now! - Real Food. Real Fitness. 10 Healthy Things I am Loving Right Now! I decided to compile a list of some of the great natural toxic free things I have been really into lately. Some are food and some are body care and things for the home. I hope you find something you like and might try too! 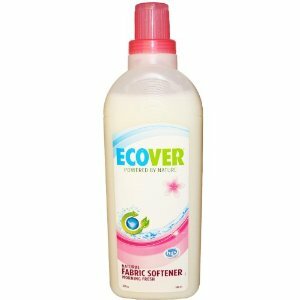 This farbric softener has a pleasant morning fresh scent and really softens our clothes. Best of all its eco friendly and made from 100% non toxic plant – based ingredients. Most of today’s commercial fabric softeners are full of harmful perfumes and chemicals that linger on clothes and onto skin and into our bodies. I have no worries when I use Ecover and best of all it works just as good! 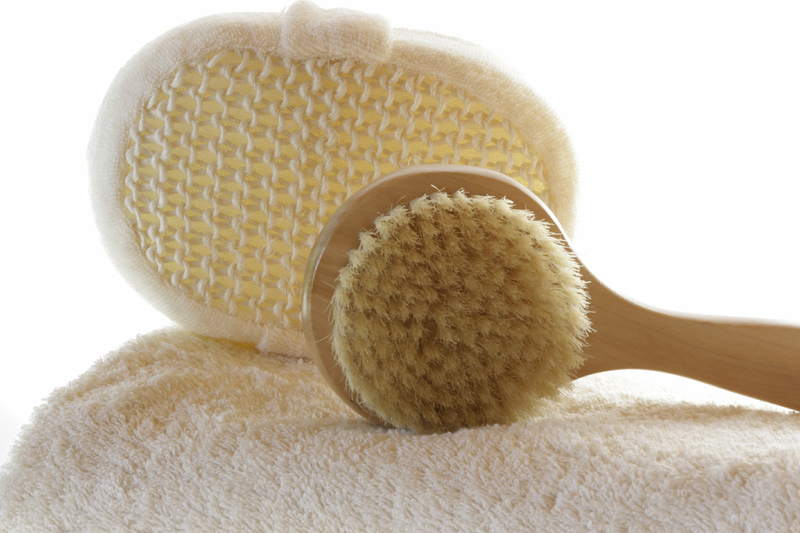 I love body brushing! Here are some of the amazing benefits…..
Increases the circulation to the skin that could possibly reduce the appearance of cellulite. So pick up a body brush and get started! Unlike most soaps and shampoo’s full of a long list of chemical ingredients you can hardly pronoune Dr. Bronners is truly all natural. 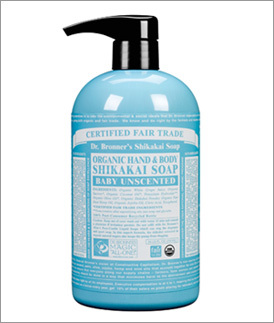 It sources all main ingredients from certified fair trade and organic sources. These are coconut, palm, olive, jojoba, hemp and mint oils. This soap does not dry out your hands like regular hand soap and in cold Michigan winters that is a good thing! This 6 cd set is a live seminar recording with spiritual guidance. 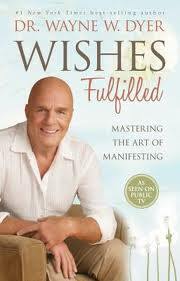 Dr. Dyer helps you break down mental barriers and teaches how to align your thoughts and goals to bring what you most desire into your life. I love how much these cd’s have changed my thoughts and helped me manifest more of the things I hope and dream for in my life. I keep the whole set in my car so when I am driving to pick up my kids or waiting for them to finish their activities I can easily listen. The second we get a sniffle coming on in our house we begin the “drops”. Let’s face it colds are annoying because they tend to linger for days. Kids with colds are even worse. Seeing the dripping nose, congestion, and just being plain uncomfortable is NO fun. As a mom I do my best to take preventative measures by providing a whole REAL food diet to my kids, getting plenty of rest, getting outside etc but sometimes you can’t stop these buggers. Thats why I am so excited about these drops! 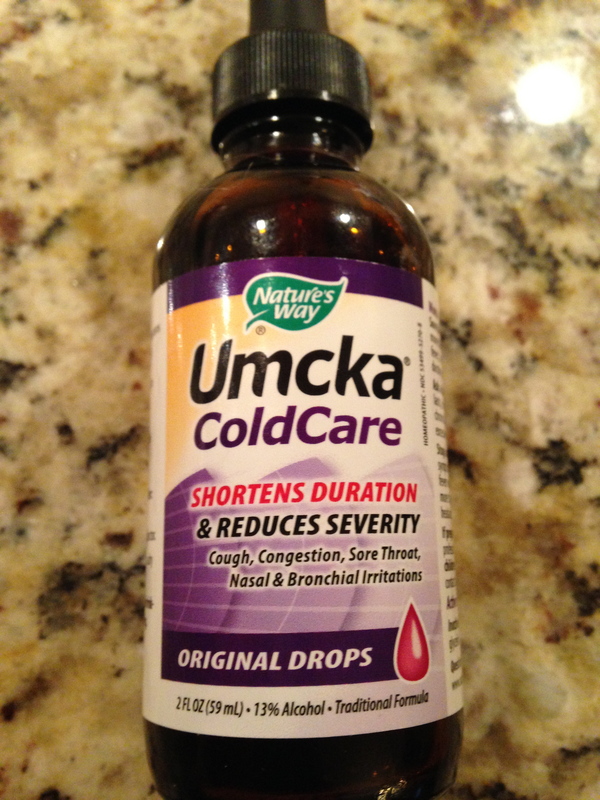 Umcka cold care drops are a homeopathic medicine that shorten the duration and reduces the severity of colds. The drops are a homeopathic preparation of P. sidoides roots (EPs 7630). Much of the supply of EPs 7630 is grown on farms in South Africa. From the time of planting to harvesting, it takes 3-5 years for the roots to be ready for medicinal extraction. If you are going to take one supplement this is it! We take this EVERYDAY! 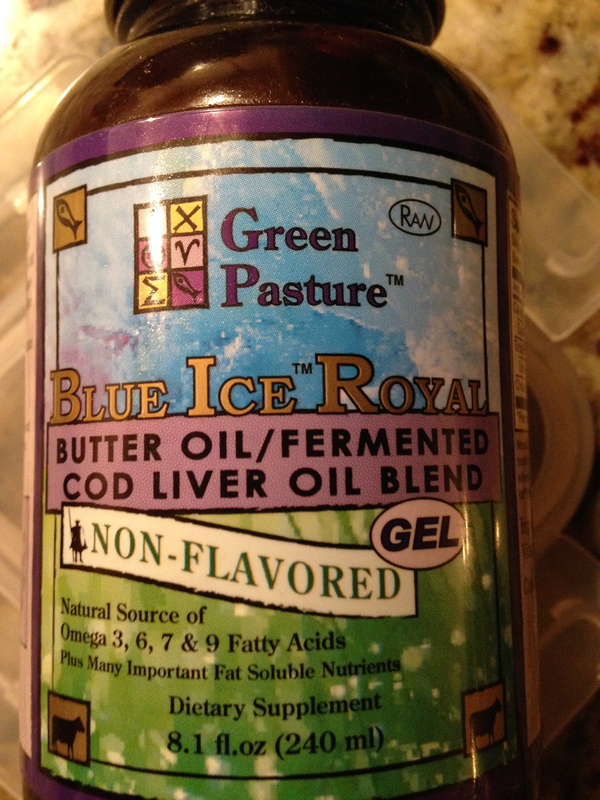 The major benefit of fermented cod liver oil is that it keeps the delicate nutrients intact and actually increases them. CLO contains high levels of fat-soluble vitamins A, D, and K. These are super important in strengthening immunity and overall vitality. These fat-soluble vitamins help to absorb minerals from the food you are eating. CLO contains omega 3’s and fatty acids DHA and EPA. Why butter oil? Butter oil brings in the X factor “or activator X” as discovered by Dr. Weston A Price. Dr. Weston A. Price, a Cleveland dentist, has been called the “Charles Darwin of Nutrition.” Price travelled the world over in order to study isolated human groups, including sequestered villages in Switzerland, Gaelic communities in the Outer Hebrides, Eskimos and Indians of North America, Melanesian and Polynesian South Sea Islanders, African tribes, Australian Aborigines, New Zealand Maori and the Indians of South America. Wherever he went, Dr. Price found that beautiful straight teeth, freedom from decay, stalwart bodies, resistance to disease and fine characters were typical of primitives on their traditional diets, rich in essential food factors. Dr. Price discovered an additional fat soluble vitamin that he called “Activator X” and which was also referred to by others as the Price Factor or X Factor, and is now believed to be vitamin K. It is a powerful catalyst which, like vitamins A and D, helps the body absorb and utilize minerals. It was present in the diets of all the healthy population groups he studied but unfortunately has almost completely disappeared from the modern western diet. Butter can be an especially rich source of Activator X/vitamin K2 when it comes from cows eating rapidly growing grass in the Spring and Fall seasons. Source:From Nourishing Traditions: The Cookbook That Challenges Politically Correct Nutrition and the Diet Dictocrats, by Sally Fallon Morell and Mary G Enig, PhD. I just love the smell of Eucalyptus because it reminds me of a spa! 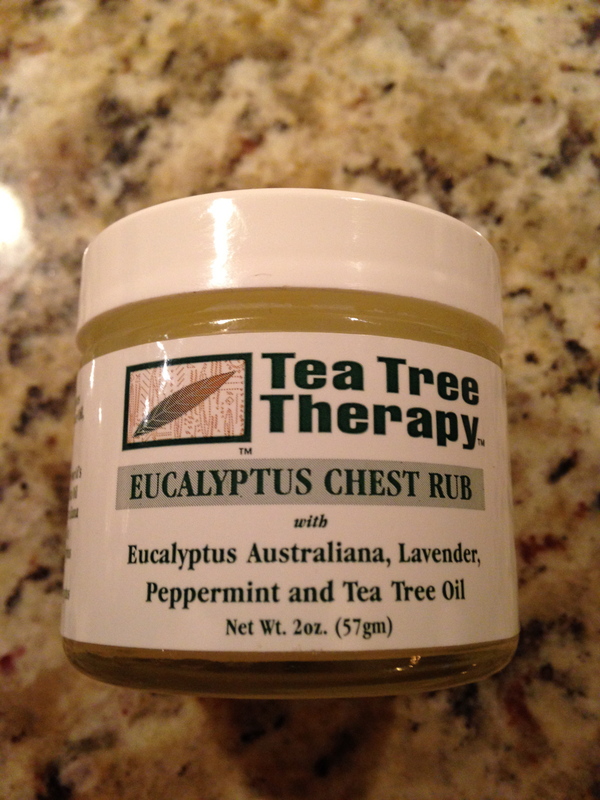 During the colder months this chest rub is refreshing, comforting, and warms you up. Best of all its made with all natural ingredients and no chemicals or topical medications. Now this I don’t mind slathering on myself or my kiddos! Especially when battling stuffy noses or chest congestion, its the best! The ingredients are olive oil, beeswax, eucalyptus oil, peppermint oil, lavender oil, and tea tree oil thats it! 8. BEYOND ORGANIC Greenfed Raw Cheddar Curds. Seriously this cheese is so yummy and its raw! That means its full of healthy enzymes, proteins, and probiotics that have not been destroyed through pasteurization. It comes in one huge bumpy block and we like to tear chunks off and eat it up! I have to watch my kids because they would eat it all in one sitting if they could. It delicious for mom and dad, super healthy powerfood, and fun for kids so a win- win! 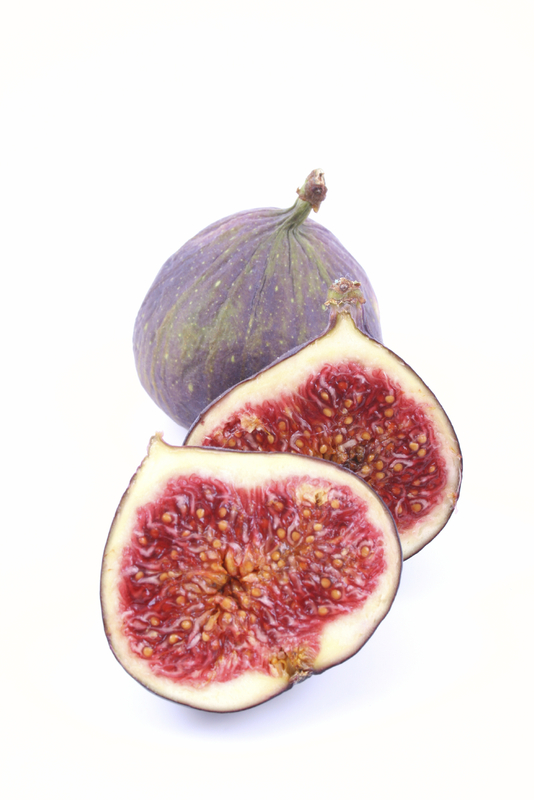 Figs are a sweet fruit full of nutritional and numerous health benefits. Figs are rich in beta-carotene and contain vitmans A,C E and K also minerals such as calcium, copper, iron and are FULL of fiber! I love figs because either fresh or dried they have a unique texture and sweetness that is a great healthy option for a sweet treat! Hmmm cultured whey, sounds yummy right? Well it is and its the perfect replacement for gatorade or even coconut water post workout. After guzzling a HUGE water bottle I drink one of these to replenish lost vitamins, minerals, and electrolytes. SUERO VIV IS …. Cultured whey is a powerful superfood prized for thousands of years-but is virtually missing in our modern diet. Suero Viv is a great way to consume this important food! Suero Viv literally means whey of life!